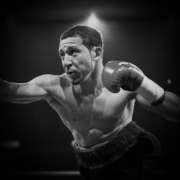 Undefeated Rafael “Big Bang” Rivera Brings Big Punch to Boxing Gala. 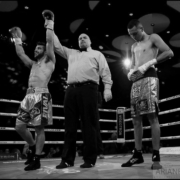 Tijuana native Rafael Rivera (23-0-2, 15 KO’s) is bringing his undefeated record and huge stopping power to the Palm Springs Boxing Gala on February 11th. 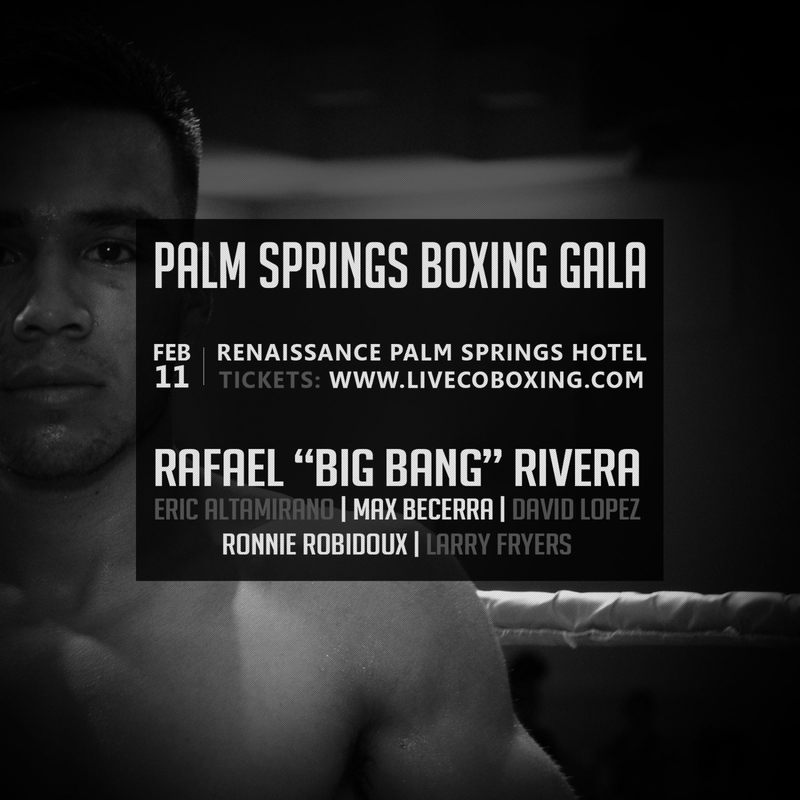 The featherweight, known as “Big Bang” for his aggressive ring style and his penchant for superheroes, will be featured in Liveco Boxing’s main event bout on February 11th at the Renaissance Palm Springs Hotel. 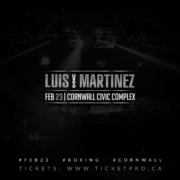 Due to a Tony Luis illness, the original headlining bout between “Lightning” Luis and Oscar Bravo has been postponed with a possible date for Canada. Rivera loves comic heroes and wears a Green Lantern costume into the ring before his fights. The superhero fan defeated Wilfredo Vasquez, Jr. in a thriller in Florida and has continued decimating opponents since. 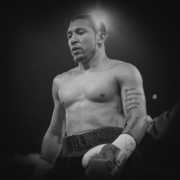 He will face hard-charging Mexican powerhouse Giovanni “El Ruso” Caro in an 8-round “All Mexican Brawl”. 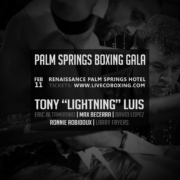 The February 11th Palm Springs Boxing Gala undercard will feature exciting California and Bay-area boxers including Eric “El Gallo de Oro” Altamirano, Max “The General” Becerra and David “Left Hook” Lopez. Additional fighters, Ireland’s “Lethal” Larry Fryers and New York’s Ronnie “Rocket” Robidoux, will be making their west coast debut on the undercard as well. Tickets for the event highlighting some of California’s finest boxing talent are going fast. 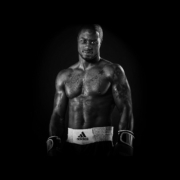 The fight is set in an intimate ballroom inside the Renaissance Palm Springs Hotel where boxing fans will be able to enjoy meal packages and a night-on-the-town experience. Prices will range from single seating to table arrangements and can be purchased at www.livecoboxing.com/tickets. The event starts at 8 p.m. and doors will open at 6:30 p.m. on February 11th. A variety of meal and snack packages are included based on ticket level as well as a cash bar. All ticket holders must be 21+ older to attend. January 27, 2017 /by Liveco Boxing Inc.